Mayuri and Alkesh got in touch with their weddings plans to celebrate their civil ceremony with their families and friends as they knew I was photographing for Al’s nephew’s wedding. 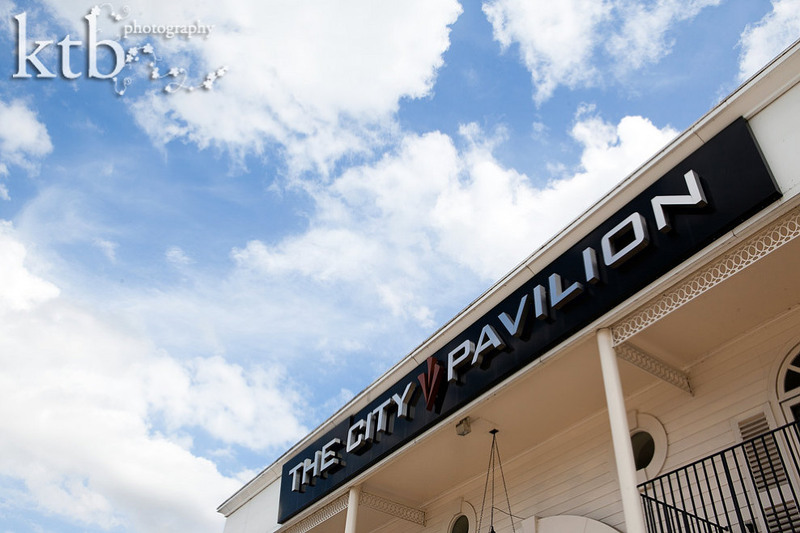 Their plan was for a big Indian wedding celebration with their civil ceremony and evening reception at City Pavilion in Romford, Essex. 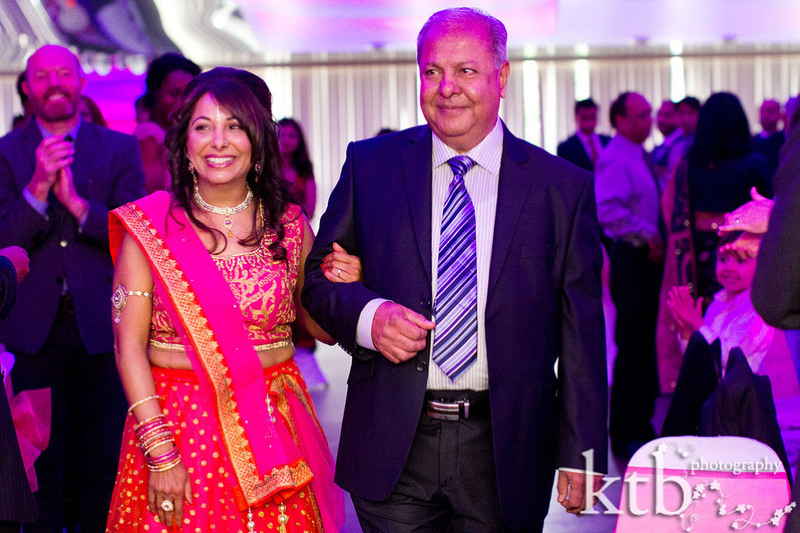 I so enjoyed Mayuri and Alkesh’s wedding and learning about this lovely couple’s story. They had been very understanding about family demands on my time, and I am sure this has to do with their having 9 beautiful, amazing children between them. Their children were amazing on the day with their support and enthusiasm and there was singing and dancing performances in honour by Mayuri’s talented daughters as well as a surprise song sung by Alkesh to Mayuri which he had been working on with a singing coach for weeks. The evening was filled with delicious food, fantastic friends and family and lots and lots of dancing to celebrate this very happy match, and I hope the few selected wedding photos here give a feel for the emotion and joy of the day. 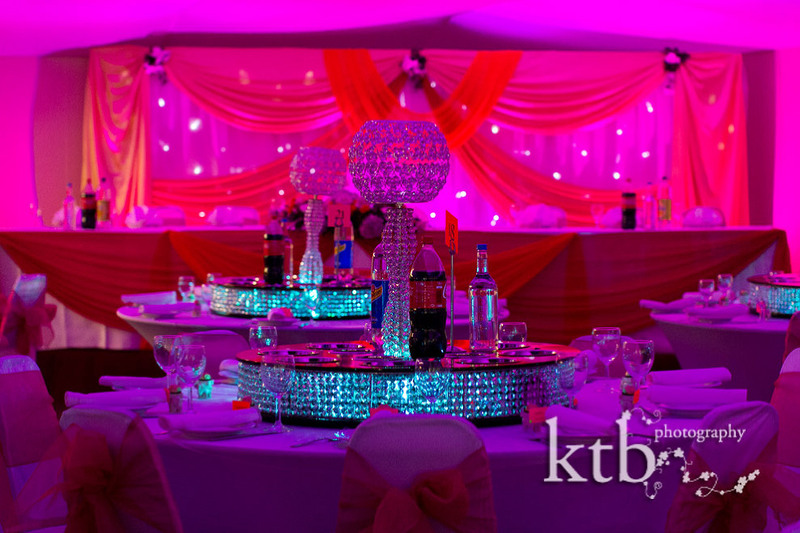 © ktb photography | 4 Church Walk London N6 6QY | photography by ktb main website |ProPhoto 5 | Designed by That's Kinda Cool!